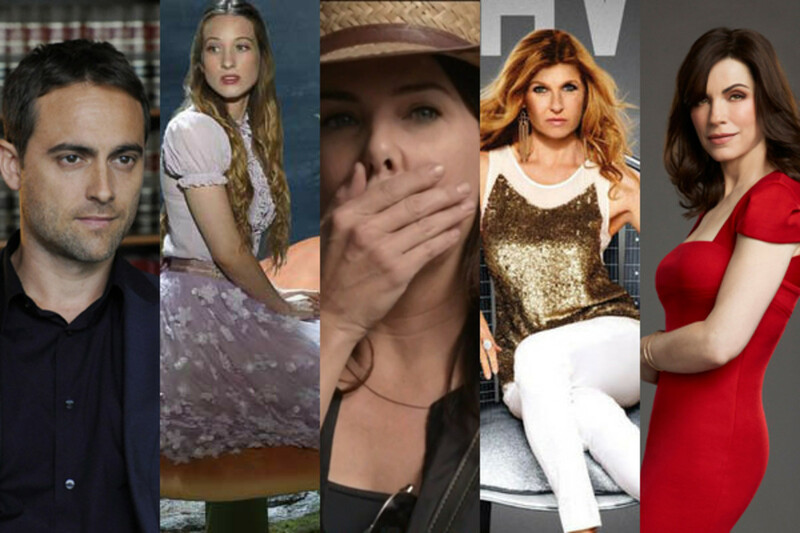 Brace yourselves, because the 2013-2014 TV Bubble Watch is in full swing. 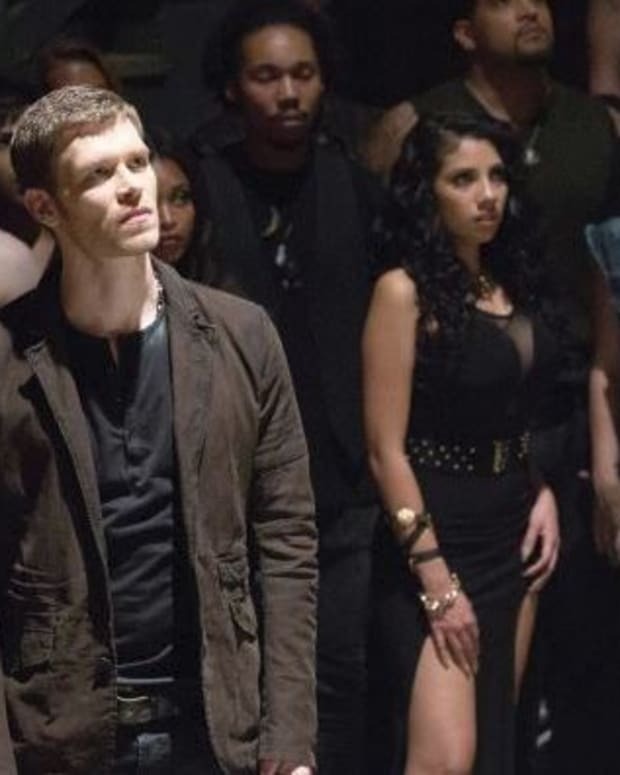 The folks at TV By The Numbers have compiled their predictions for this season&apos;s cancellations and things don&apos;t look good for several primetime soaps. According to the website, ABC&apos;s ratings-challegend Nashville is on the chopping block along with newcomers Once Upon a Time in Wonderland and Betrayal. 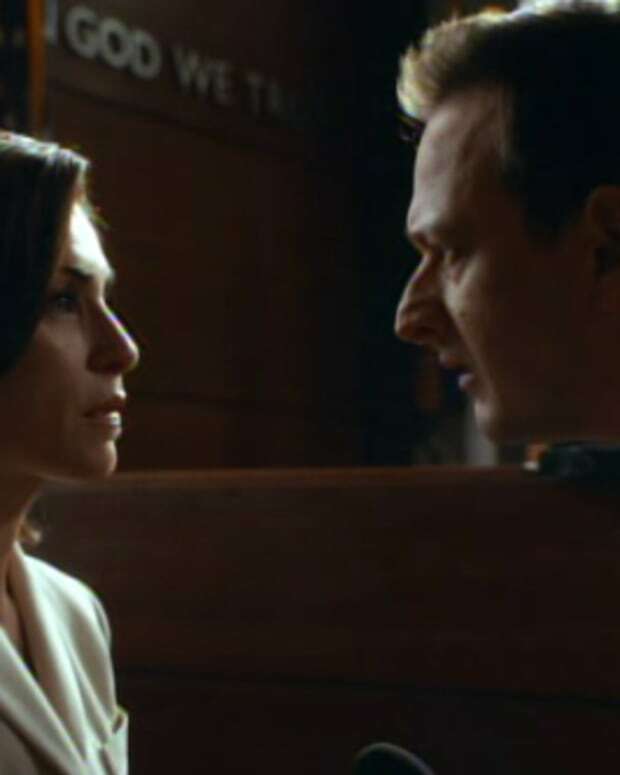 Over at CBS, the ever-brilliant The Good Wife is facing a cancellation verdict, reports the site, even as though the season hasn&apos;t missed a step creatively. Meanwhile at NBC, the Bravermans are facing something more deadly than last season&apos;s cancer storyline. TV By the Numbers predicts the family drama, whichwas moved to Thursday nights, opposite Elementary and Scandal, will be cancelled. Visit TV By the Numbers for their full Bubble Watch list. Which on these on-the-bubble primetime soaps should be saved?